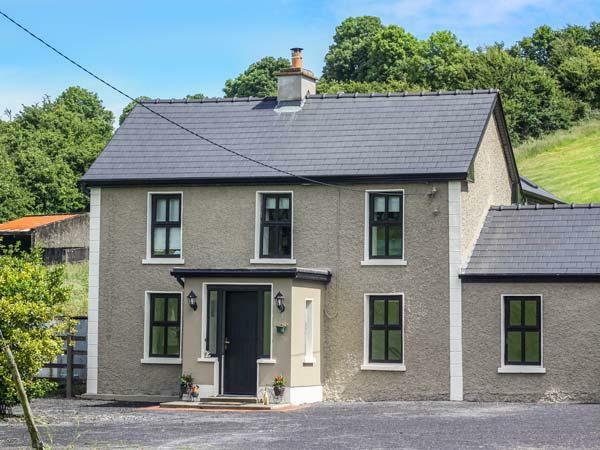 Reviews for Belladrihid Cottage in Ballysadare, County Sligo and Belladrihid Cottage details, a County Sligo holiday property with minimum prices starting at £172. 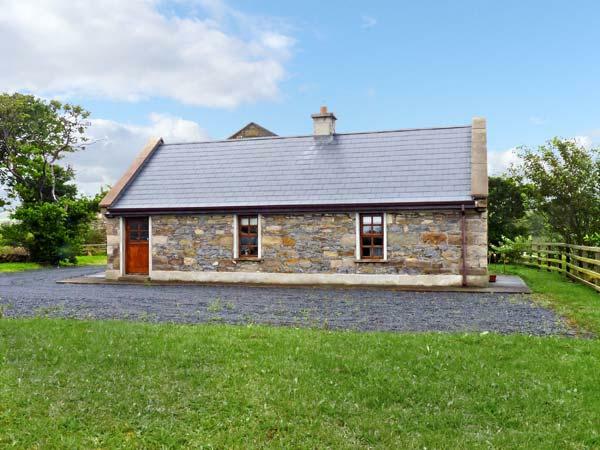 In Ballysadare, County Sligo, Belladrihid Cottage has 2 bedrooms for 4 people. 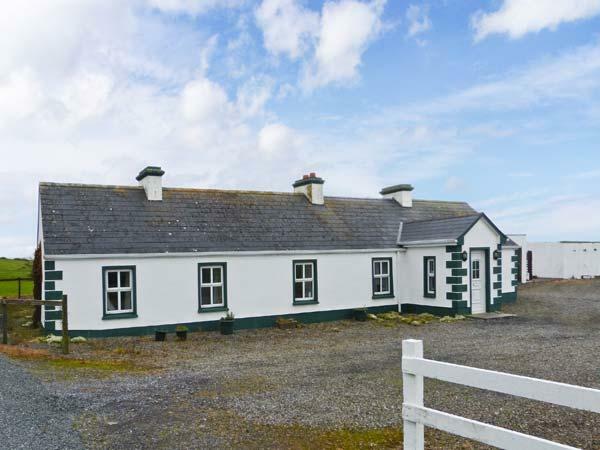 Belladrihid Cottage has 2 bedrooms. 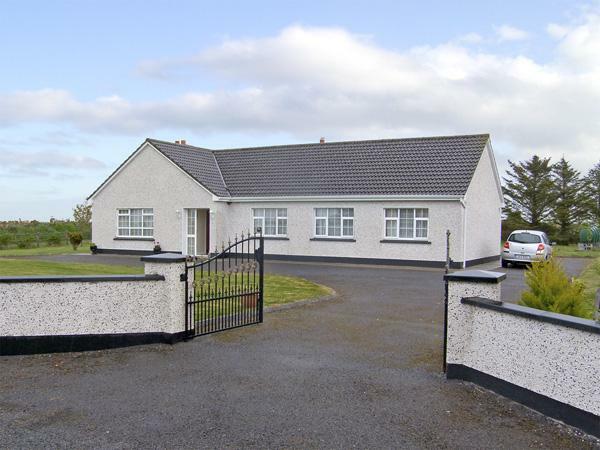 Belladrihid Cottage in Ballysadare, County Sligo accommodates 4 persons. 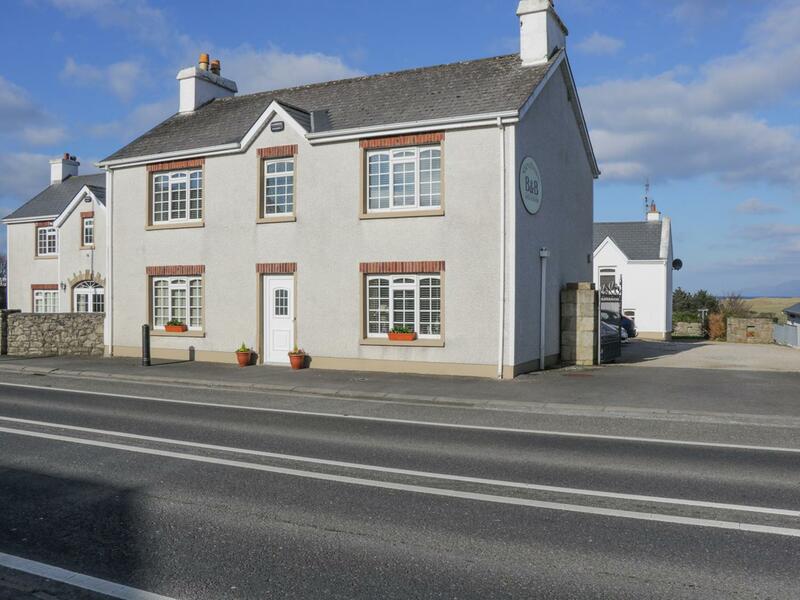 Parking included available at Belladrihid Cottage. 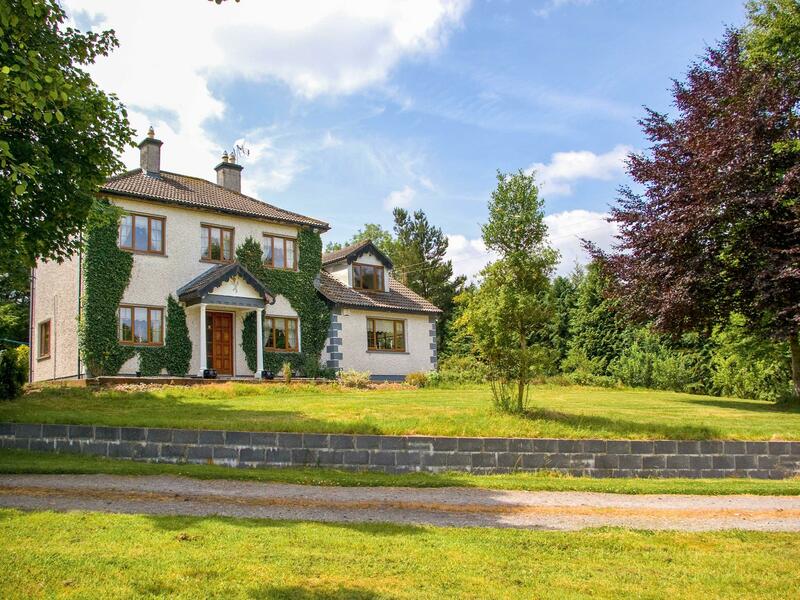 Towels are included in price at Belladrihid Cottage. 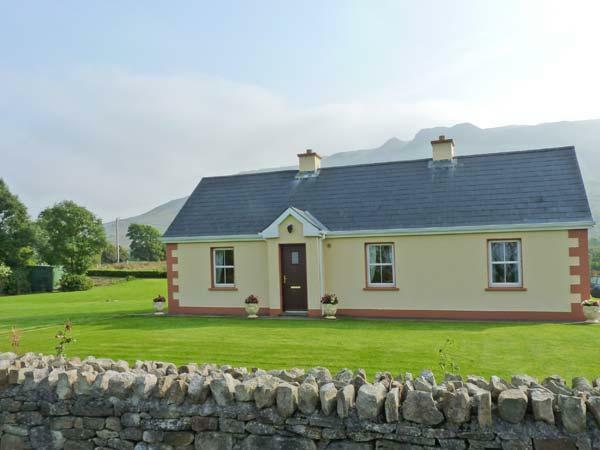 Belladrihid Cottage provides Wifi broadband. 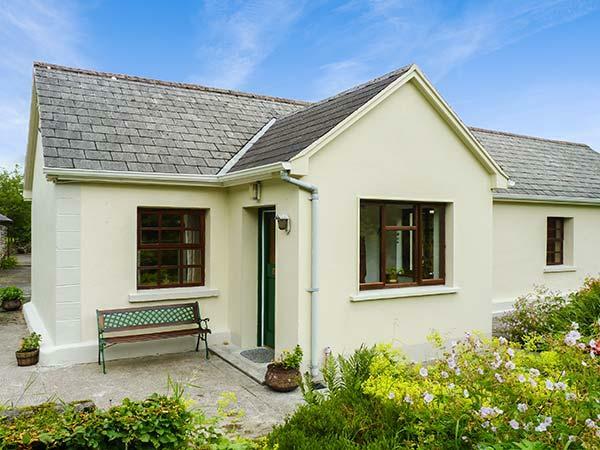 Belladrihid Cottage comes with a garden. 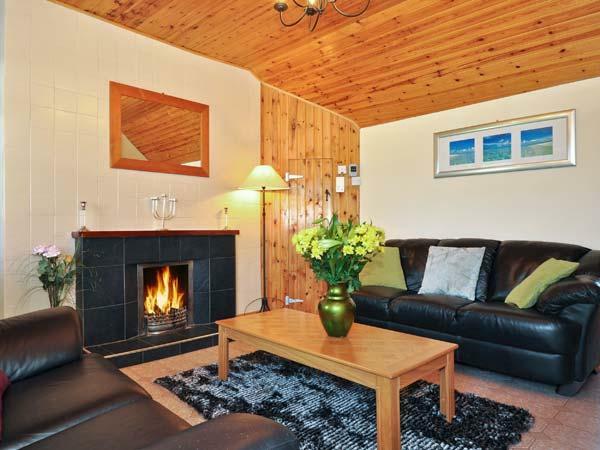 Wood burner available at Belladrihid Cottage. 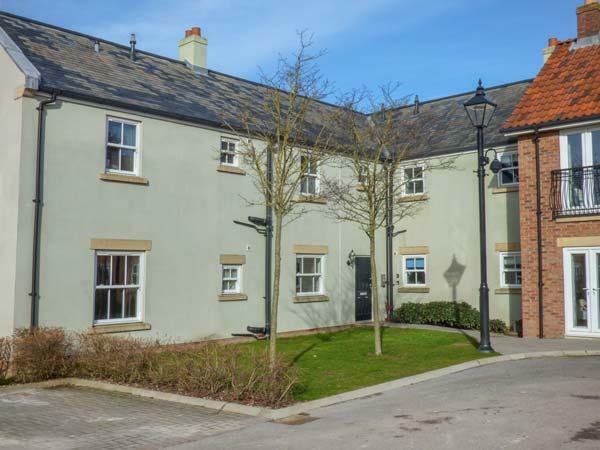 Hmm.. we don't appear to have any user-submitted reviews for Belladrihid Cottage. If you have stayed here, you can submit your own review.